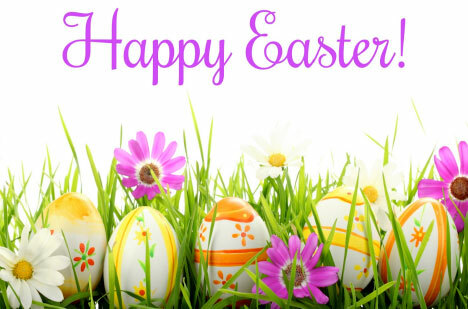 Fly Casino wishes you peace this Easter Holiday. In keeping with the upcoming Easter Holiday, we at Fly Casino thought it fitting to feature this particular themed machine that highlights this special time of year for many around the world. 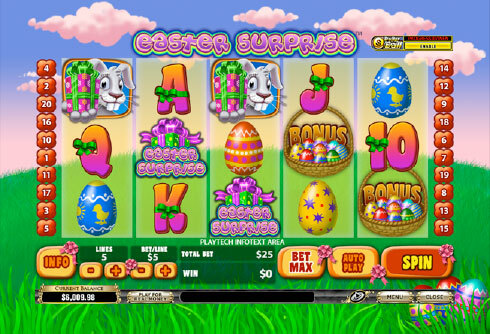 Easter Surprise is a 5 reel, 20-line game and has symbols such as bunnies, presents, eggs and of course bonus symbols appearing on the reels. 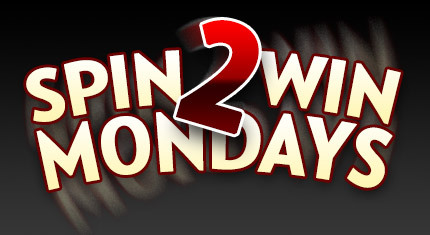 Maximum bet is 10 coins per line and you can play up to $20 per spin here at Fly Casino. All Bunny symbols are wild, and getting five wild symbols on any active line pays the top award of 10,000X your line bet. Getting three “Easter Surprise” symbols will earn you 10 free games at 3X multiplier. Free spins can be won again. Getting three “bonus” symbols takes you to the Easter Bunny bonus whereby you choose from several gifts that the Easter Bunny has brought to you. Easter Surprise Sunday! On Sunday from 00:00GMT until 23:59 GMT, all members will receive a 75%-166% bonus on your deposit of $/£/€30 or more. It’s an Easter Surprise! 120% up to 120.00! From 00:00GMT until 23:59 GMT, all members on their deposit of $/£/€30 or more will receive a 120% bonus up to 120.00. 100% X 2 TUESDAY! From 00:00GMT until 23:59 GMT, all members are invited to receive a 100% bonus up to $/£/€ 75.00 on your first deposit of $/£/€ 30 or more. Claim it 2X!